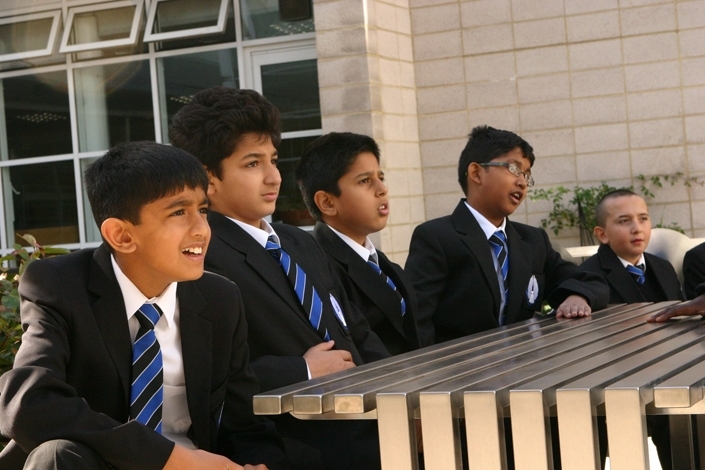 Ernest Bevin College is an 11-18 comprehensive in Tooting, London. The school have been building an alumni community with Future First since 2013. Enrichment afternoons are timetabled for sixth form students every Wednesday so that students can take part in a valuable activity within their normal timetable. Staff at Ernest Bevin have historically struggled to resource the afternoons and staff haven’t had the time to organise activities that would keep the boys in school. Rose Banks, sixth form study manager, worked with Future First to use the school’s growing alumni network to plan inspiring sessions, inviting former students to a timetable of talks each Wednesday. Each week, a former student returns to school and speaks about their pathway, from school to where they are now. Rose reaches out to the head of careers to identify students interested in each former student’s journey, and contacts the head of the relevant subject department to in case any subject can support the students’ curriculum. The school has seen a significantly increased engagement as students remain in for Wednesday afternoons to hear the alumni stories. Rose believes that this is down to the speakers being former students, and says that the connection between alumni and the students is not one she’s seen before in career talks: “The reality really sets in that this could be them. I’ve started to see a real boost in confidence in the students I work closely with”. The sessions are providing real networking opportunities for students too. As a result of the sessions, two students have arranged work placements with the alumni they met at the talks. “The alumni just really get the students, you can see them sitting up straight, asking questions and becoming motivated throughout the talks. The alumni say’ I used to be you, this is what I do now and this isthe car I drive now”.